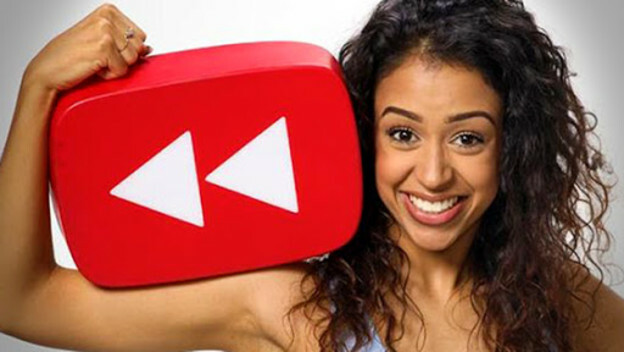 Liza Koshy is a YouTube powerhouse! Her two Youtube channels, Liza Koshy and Liza Koshy Too, are both successful with millions of followers. She's a hilarious woman who has ended up being so famous, she has been in movies like Boo! A Madea Halloween and Crow: The Legend. Most recently, she's been doing Liza on Demand and hosting Double Dare. Make sure you make time to follow and watch her!